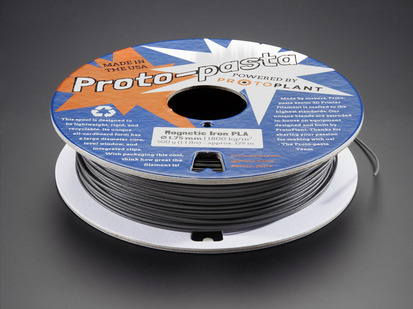 Our PLA Filaments are great basic materials for 3D printers. 1.75mm diameter PLA filament works best with PrintrBot Simples. 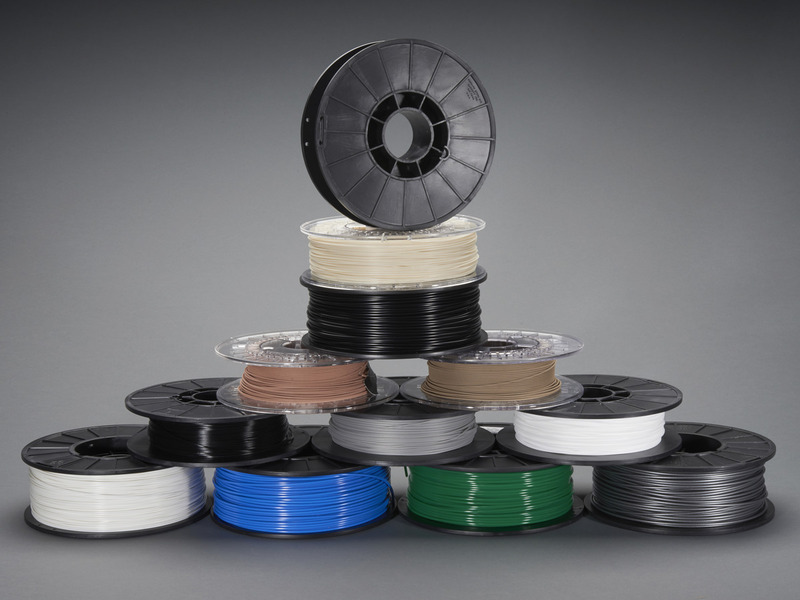 Our PLA/PHA Filaments offer a compromise between PLA and ABS at an affordable price and extra durability compared to PLA. 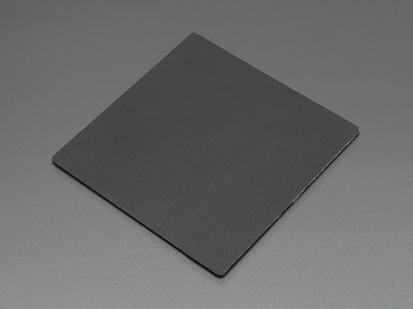 PLA/PHA is made from renewable resources and is biodegradable. PHA adds toughness to the PLA, making it more malleable and giving it a feel similar to ABS. The colors are opaque and remain vibrant after printing. 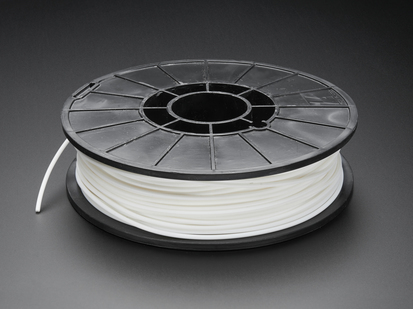 Unlike ABS, PLA/PHA are not prone to warping and can be printed easily on an unheated printer bed. Watch the video below to see a demonstration of the filament strength. 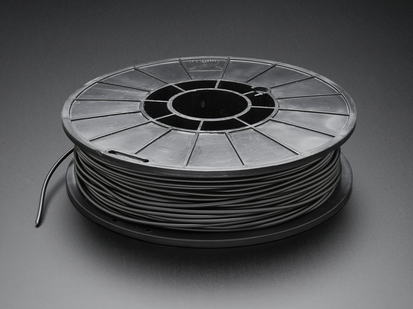 Our ABS Filaments are great basic materials for 3D printers. 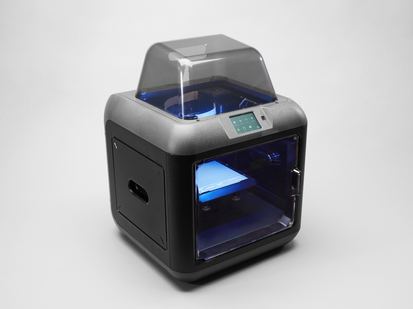 The ORION Delta 3D Printer and it's heated bed work perfectly with ABS filament. ABS filament does not work with the Printrbots! 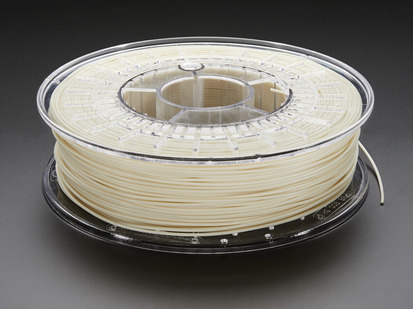 ​ABS is lightweight thermoplastic that's great for extruding. 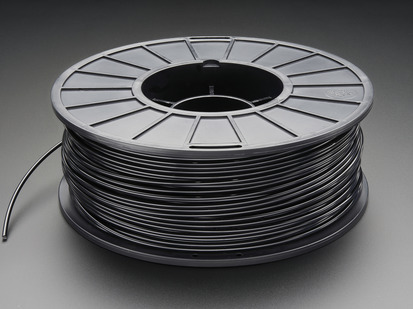 It's less brittle than PLA and has a higher temperature resistance of 200-250°C. 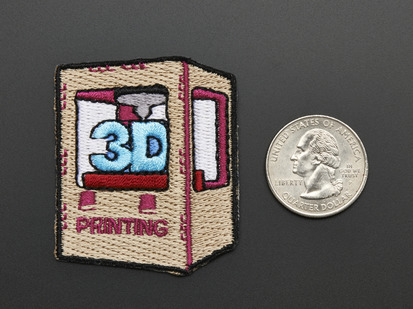 It's great for experience 3D printers and engineers. 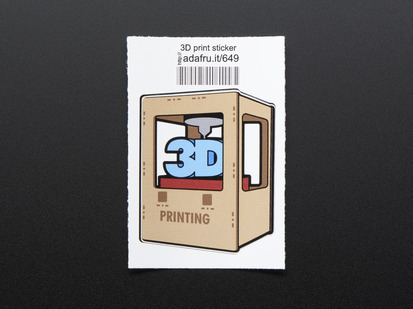 One disadvantage of ABS is that it lets off a chemical smell so it's a good idea to print in a well-ventilated area. NinjaFlex is a specially formulated thermoplastic elastomer (TPE) that produces flexible prints with elastic properties. 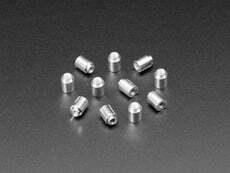 Patent pending technology allows for smooth feeding and clean, high-quality printed parts. NinjaFlex's unique flexibility and smooth feeding characteristics enable you to create in ways you never thought possible. 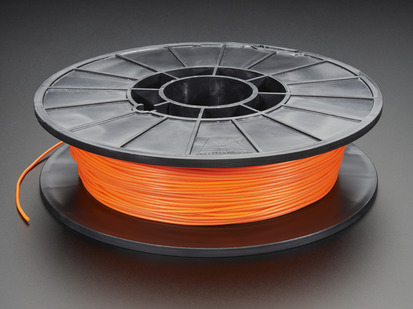 Ninjaflex is best suited for Fused Deposition 3D printers that use 1.75mm or 3mm filament or 3D printers that accept other types of filaments (like ABS and PLA). 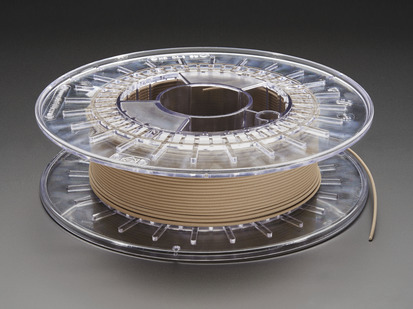 These PLA/PHA blend 1.75mm 750g spools from colorFabb are great and unique materials for 3D printers. These amazing one of a kind filaments will literally make your work out of actual bronze, actual copper, or shine at night! These filaments have been tested successfully on a wide variety of printers, working well on both heated and non-heated build platforms.